Paul Breitner is a former German footballer, counted amongst the country’s greatest players of all time. This biography of Paul Breitner provides detailed information about his childhood, life, achievements, works & timeline. 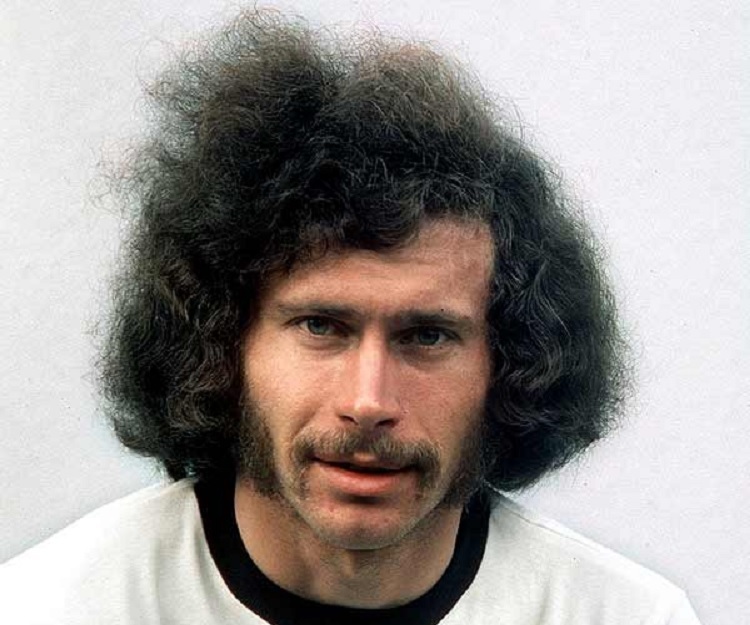 Paul Breitner is a former German footballer, counted amongst the country’s greatest players of all time. One of the nation’s most popular yet controversial players, he played a major role in West Germany’s win in the 1974 FIFA World Cup, scoring in the final. 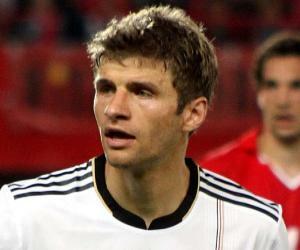 Over his entire career, he earned 48 caps for West Germany and was named in the FIFA World Cup All-Time Team. Born in Bavaria, he became interested in football at a young age. Lanky, athletic, and blessed with good stamina, he gained attention for his playing skills as a teenager. He was selected into the West Germany Under-18 side as a 17-year-old which set the pace for his glorious future career. A bold and rebellious youngster, he started courting controversy quite early on in his career with his politically incorrect comments. 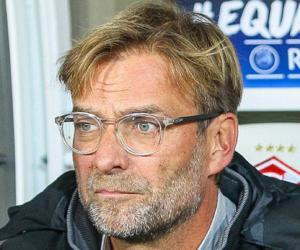 However, his impeccable playing style made up for his brashness and soon he established himself in the Bayern Munich club where he would spend the major portion of his career. In 1972, he was a part of the German team that won the European Championship and two years later he helped his team win the 1974 FIFA World Cup. Following his retirement, he started working as a commentator, pundit and columnist. 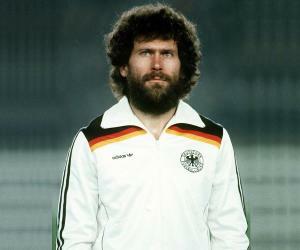 Paul Breitner was born on 5 September 1951 in Kolbermoor, Bavaria, West Germany. From a young age he was encouraged to be independent minded by his parents. He was taught never to obey authority just for the sake of it, a lesson he would always hold close to his heart. He grew up to be a tall, strong, and athletic boy with a keen interest in sports. He became a skilled footballer by the time he was in his teens, especially proficient as a striker. He was selected into the West Germany Under-18 side as a 17-year-old, marking the beginning of his sporting career. He scored one goal on his debut, a 4-1 defeat to Yugoslavia. He joined the Bayern Munich club in 1970. But soon after, he received a draft notice from the army. He tried to escape the drafting though eventually he had to serve in the army for a short while. By 1971 he was able to establish himself as a popular player for Bayern. He achieved his first big success in 1972 when he was a part of the German team that won the European Championship. In 1974, a bigger achievement awaited him—he scored the first German goal on a penalty kick against the Netherlands in the final of the 1974 FIFA World Cup—and helped his team emerge victorious. 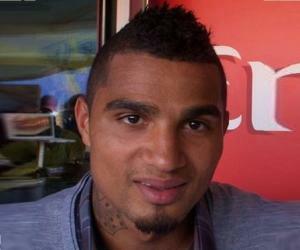 By this time he had become a great football star in Germany and was receiving contract offers from other clubs as well. 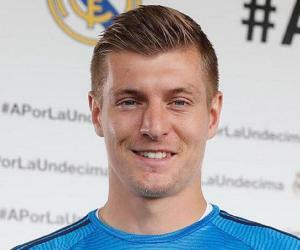 Following the World Cup he left the West German squad and moved to Real Madrid. His quitting the West German squad came as a shock to many of his fans, but he later clarified that it was always his dream to play for Real Madrid. In Real Madrid, he played under coach Miljan Miljanic who moved him into midfield where he got the opportunity to play alongside fellow German Gunter Netzer with whom he became lifelong friends. A highly popular sporting superstar by now, he was offered a film role in 1976. He starred in the spaghetti western movie ‘Potato Fritz’, a story about Germans who come across some gold thieves. Real Madrid was performing very poorly at the end of the 1976-77 season, and the team was eliminated from the European Cup in the second round. During this time Breitner left the club and returned to Bayern Munich in 1978. He scored a career-best 18 goals during the 1981-82 season but found the season to be a frustrating one on the whole. During the 1982 World Cup in Spain, he guided West Germany to the final where Italy beat them 3-1. The only consolation was that Paul Breitner scored the only West German goal. He retired in 1983 after a highly successful club career over the course of which he won seven National Championships—five with Bayern Munich and two with Real Madrid. He also helped his team win the Champions’ Cup in 1974 as well as the Spanish Cup in 1975. After his retirement he began working as a commentator, pundit and columnist in Germany. He is also an advisor to the Bayern management board. Paul Breitner was named to the FIFA World Cup All-Star Team in 1974. In 1981, he was named Footballer of the Year in Germany. He was also named to the FIFA World Cup All-Time Team. He is married to Hildegard Breitner with who he has three grown-up children. He is also a proud grandfather who completely dotes on his grandchildren.